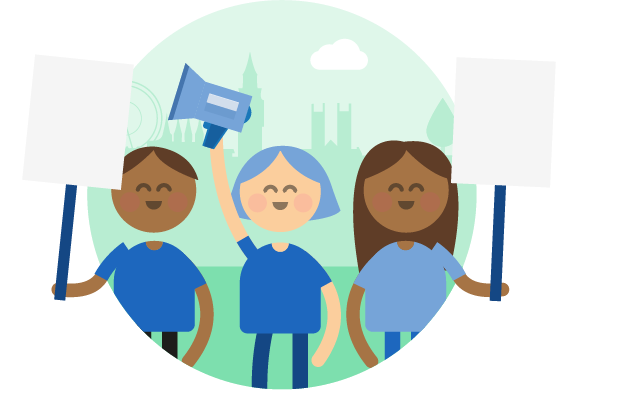 Raising money for your political cause can be complicated, especially as traditional political fundraising would usually involve door-to-door appeals that can be time-consuming and are quite out-of-touch in an increasingly digital world. Crowdfunding is a great way to broaden your cause and appeal. and raising money by crowdfunding on JustGiving makes it easy to grow a community around your campaign. Setting up a page and sharing across social media, email and mobile takes just minutes. Here are some appeals for political causes that have raised money on JustGiving Crowdfunding. 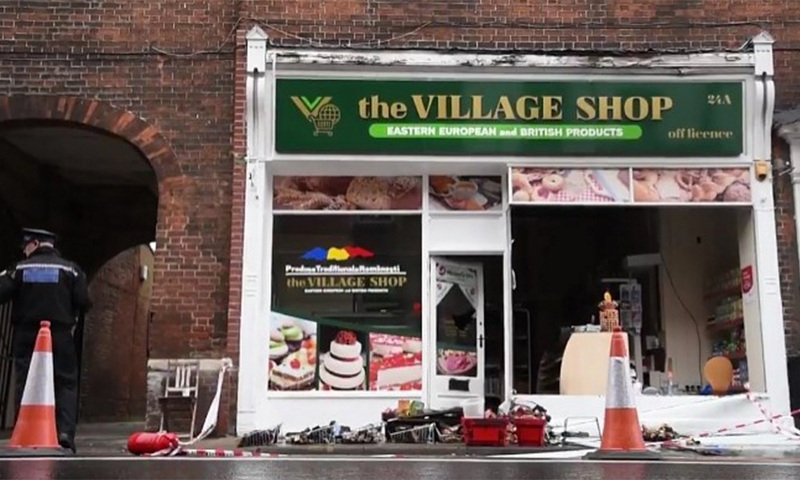 Helen raised over £30,000 to help a village shop that was vandalised after the EU-referendum result. 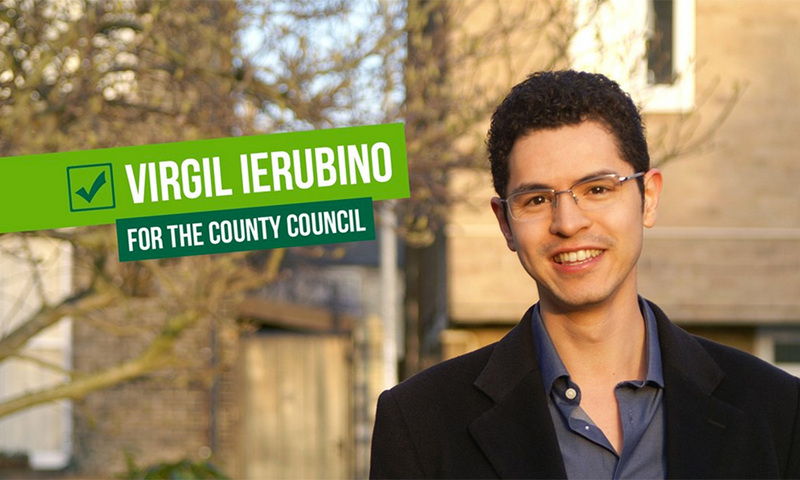 The Cambridge Green Party raised £300 to help elect a councillor. 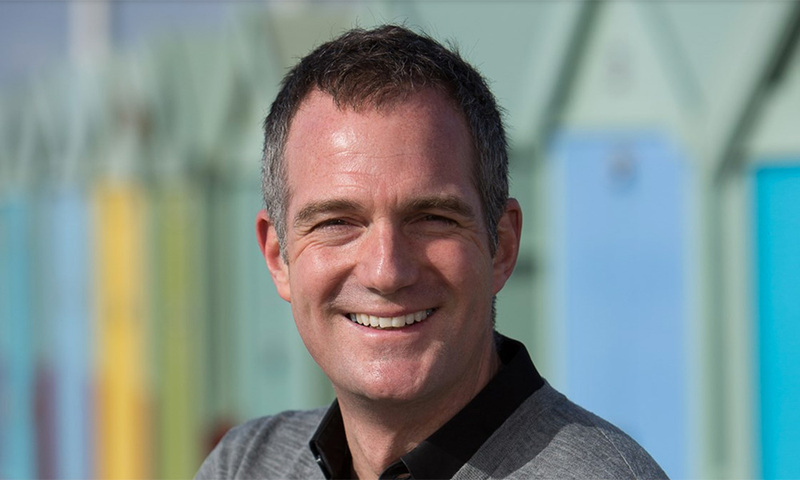 Peter Kyle is raising money to be re-elected as MP of Hove and Portslade.